I think the fact that these quotation marks are on only half the sentence makes it more clearly about doubt, and not marking the slogan. Thanks, Andria. 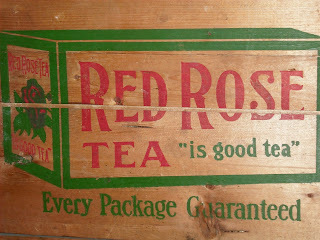 It's kinda like the political negative ads, perhaps it was printed by someone from Lipton. 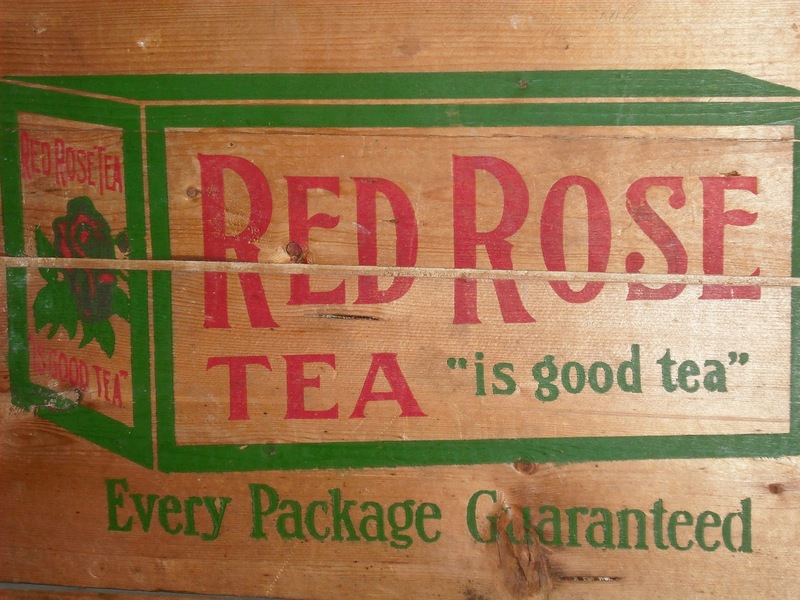 A reminder that the misuse of quotation marks is not a recent phenomenon.